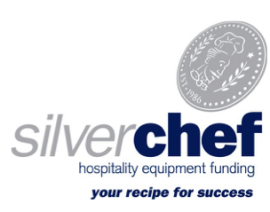 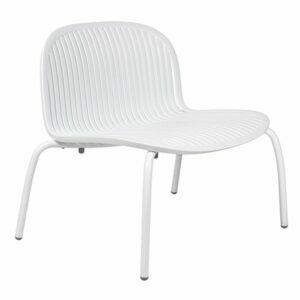 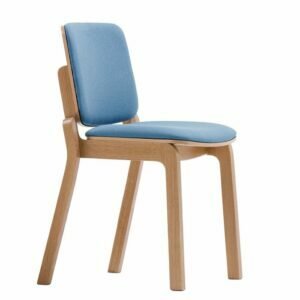 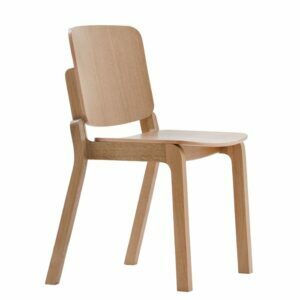 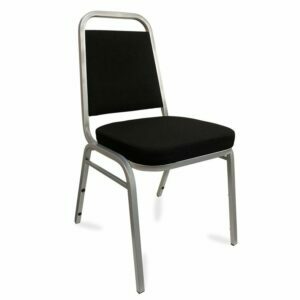 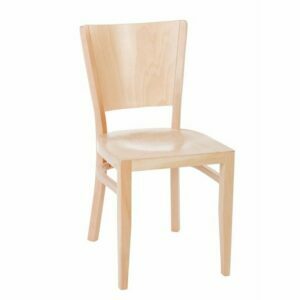 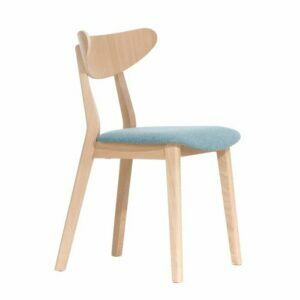 A versatile chair manufactured for clubs or venues such as hotels which host conferences, events, weddings or functions. 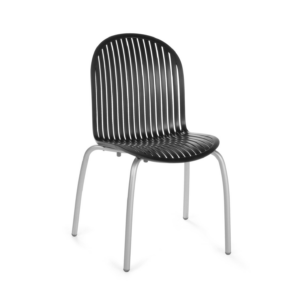 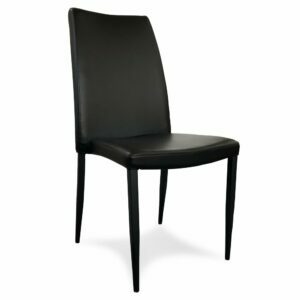 A high-back contemporary dining chair in monotone black. 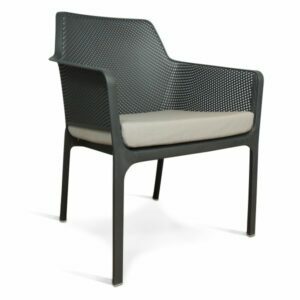 The Manoli features a PU seat & powder coated steel legs. 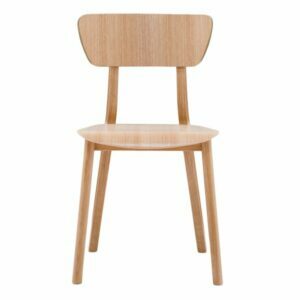 It’s elegance and simple line shapes lend themselves well to a multitude of design styles. 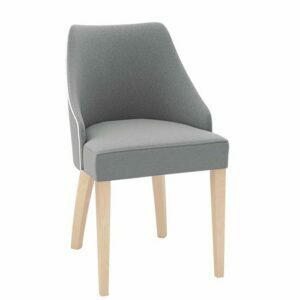 Stackable functionality in an upholstered chair.